When learning music in a crunched time slot it pays to have a process. A solid method for how to practice guitar will make your experience much less stressful. A system can speed things up and keep things clear. If you are constantly altering your process it’s slows you down. As a NYC session musician this really gets put to the test. It’s not uncommon to get called to do a gig on short notice. This means you may need to learn 10 songs very quickly. The last things you want are road blocks, especially road blocks you create. It’s a good idea to have a song list of everything you’re going to be learning. 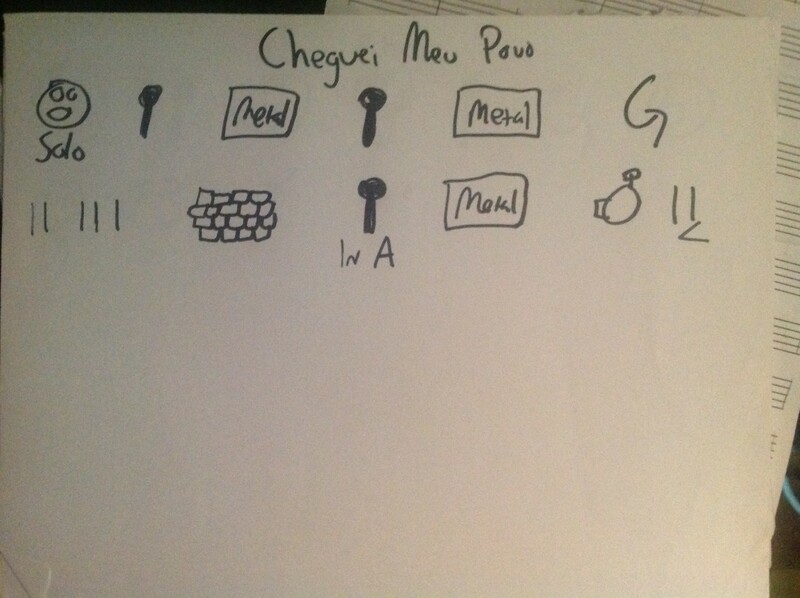 As you complete learning each song you can mark it off. This way you don’t forget anything and is step 1 in how to practice guitar . Create a playlist with all the songs you’ll be learning. Make sure all songs are labeled and organized in iTunes <link> correctly with title, artist and album. Here are some tips on how to set-up iTunes in a manner that makes it easier. This list is a reminder of the songs I’ve charted but haven’t practiced much. This is for “performance” mode. At this point I want to be trying out effects changes and sounds as will be performed. Practicing and learning are two different phases. When I’m in learning mode I’m listening and analyzing in more of a scientific manner. Creating a map of the song whether in my mind or on chart. 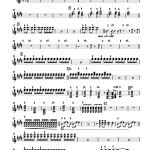 When I’m in practice mode I should have all questions answered about the song like Key signature, time signature, form and chord changes. This is good form for how to practice guitar . At this point I’m trying ideas out and committing to a direction. It’s more of a creative mode as I’ll try variations on themes and experiment with sounds. One chart does not fit all. For me there are 4 kinds of charts I choose between for a gig. 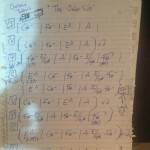 1: The Classic: A traditional chart on staff paper that has all the goodies you would expect in a lead sheet. 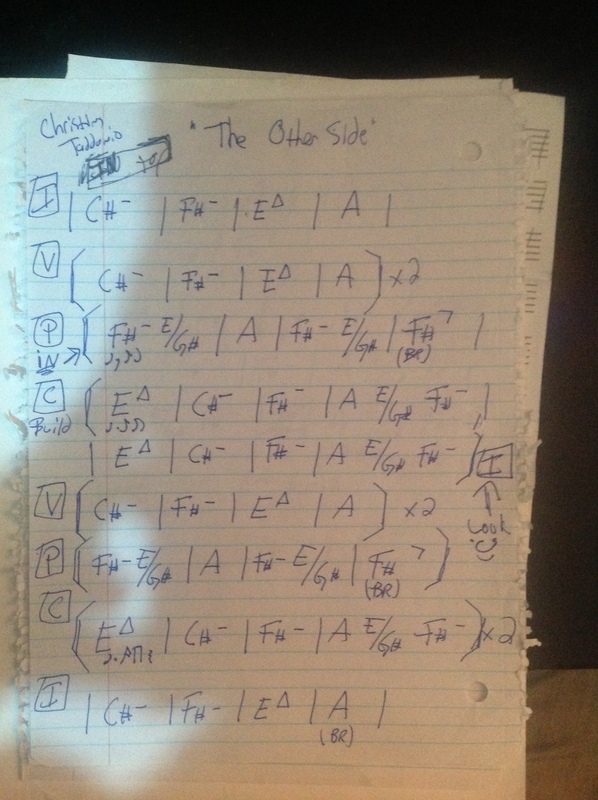 There will be very specific notations for chord voicing, melody lines, coda’s and all that good stuff. 2: The In and Out: This chart will read straight through and only contain specific lines when needed. It’s more of a crude chart. Often made on blank white paper with a sharpie. 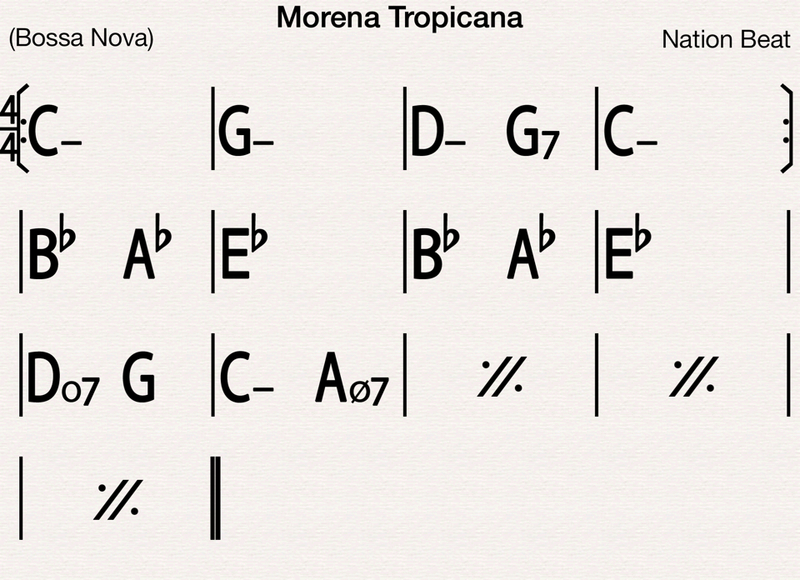 This chart is often applied when short notice is given before a gig that has specific guitar parts I need to play. Sometimes how to practice guitar requires as mush efficiency as possible. I got into doing this mostly because of my poor eyesight. Reading a classic chart onstage proved to be very difficult for my eyes. The stark contrast between the white paper and blank ink of the sharpie shows up better under stage lighting. I avoid writing in codas as I don’t want my eyes wandering on the page. It should read straight through. 3: The Cali: This is a laid back chart. Like totally chill in on the beach bro kinda thing. 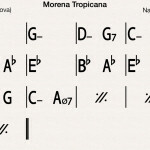 This chart will simply contain time signature, form and chord changes. I use these charts a lot when I’m on a gig that I have freedom on. It’s there to simply remind me of chords or forms if I have’t had time to memorize the music. In this case how to practice guitar learning the outlines of a song. 4:The Picasso: This is my creation and unusual way to approach learning songs. I use shapes or drawings to dictate sections of songs. 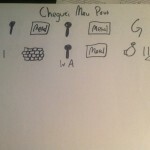 The symbols or shapes are picked to represent the sections of a song with the intent of making an association. With this association I can trigger a memory that has all the important song information attached to it. For instance I see a symbol I’ve associated with the verse of the song. Lets’ say it a duck fro some odd reason. When I see the duck and think of the song (at this point in my mind I’ve created some ridiculous story of the duck and the lyrics) I can remember the chords and form. It’s a form of mnemonics for song memorization. Yet another method for how to practice guitar . I get a lot deeper into this in my book. This method is my favorite when preparing for a tour. 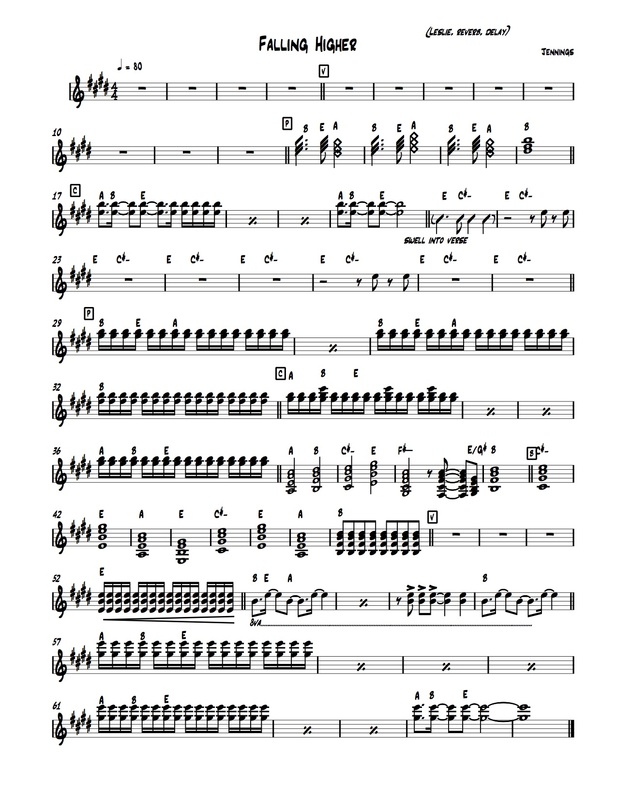 I want to develop strong memories of the song forms as I won’t be using charts onstage. Because of the variety of charts I make I need a wide selection of tools. When making The Classic I use Sibelius. It allows me to notate quickly and edit if things change. I can keep a record of the charts for future editing. Paper can get messy, takes a beating over time and is easy to lose. When making The In and Out I use pencil on paper. once I know everything is correct I trace in Sharpie so it’s more easily readable. For the Cali there is an iPad app called iRealb Pro. It allows me to make readable charts with minimal information. Because there is such little information I’m able to use the iPad onstage. For the Pollack it takes a little more creativity. I use paper and markers. Sometimes I add color into the mix. But, not too many as a lot of colors don’t show up onstage. It is possible to make similar charts on the ipad using the Artstudio app. It’s easier to use colors on an iPad onstage. I can allow you to get really creative. Stay tuned for Pt 2 How to Learn Songs on this series .